JExplorer 3.3 is released. 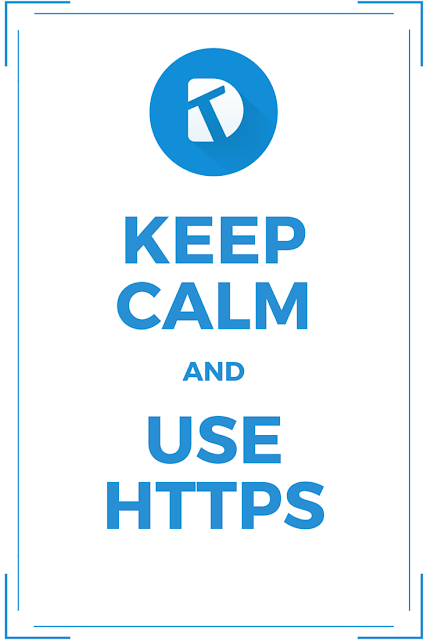 This minor update includes support of Windows 10 and functionality that allows handling security issues with HTTPS websites. 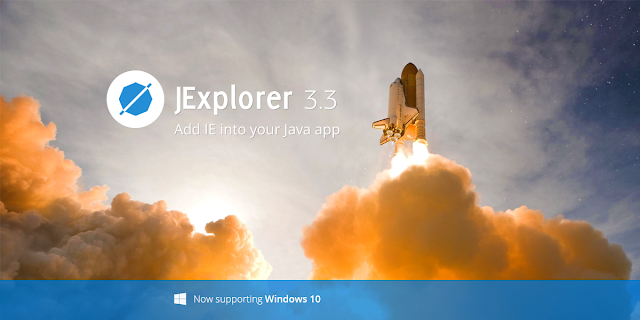 See the full list of changes in 3.3 on the JExplorer Release Notes page. Please find online samples for JExplorer on our support site. We would be glad to hear your feedback or provide help with use of our product on JExplorer support forum. While being generally cheerful and easygoing, when it comes to security and privacy we become deadly serious. That’s why www.teamdev.com uses SSL encryption. Have no fear our dear friends, we are backing you up while you’re browsing! 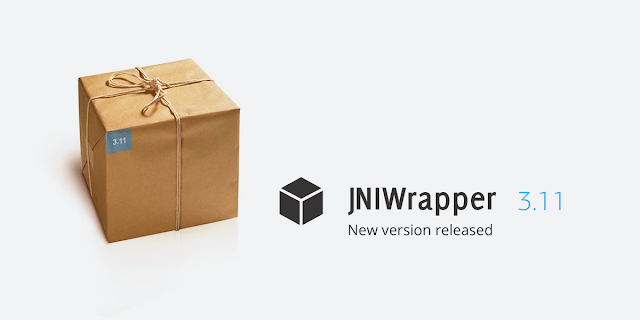 We are glad to announce the update of JNIWrapper to version 3.11. In this update we have added support of Windows 10 and OS X Yosemite platforms. For full list of changes visit the JNIWrapper Release Notes page. The update is available for download at https://www.teamdev.com/jniwrapper. 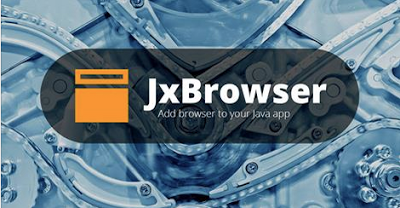 JxBrowser 5.4.3 is available for download. This minor update enables support of Mac OS X 10.6 and latest JRE/JDK versions on Windows 10. See the full list of changes in 5.4.3 on the JxBrowser Release Notes page.